This is a story of the loveable ugly duckling, Jassi’s journey to becoming a beautiful swan and finding her prince charming. 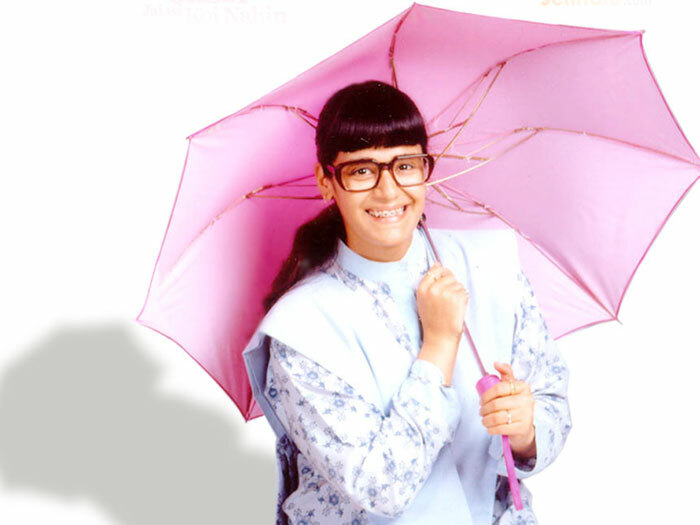 It is the story of Jasmeet Walia, fondly known as Jassi, who is an unattractive, bespectacled girl with braces and an odd style of dressing. She is naïve but extremely intelligent and despite facing a lot of criticism about her fashion sense, etc. from prettier colleagues, both men and women, she keeps her head held high. The show chronicles her at her workplace where she wins the hearts of her colleagues and her boss due to her warm nature. Over time she even ends up falling in love with her boss, Armaan Suri. This is the story of the lovable Jassi whose life unfolds as she struggles to make a place for herself in today’s vain world and win the heart of the man she loves.